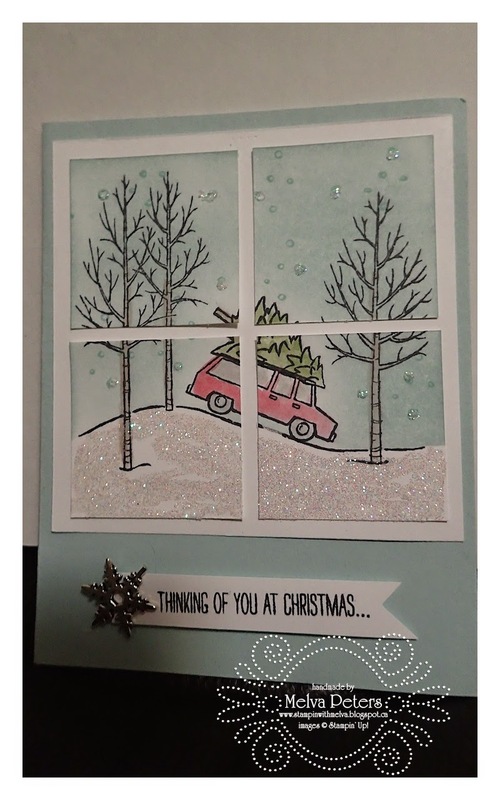 I love the White Christmas stamp set (Item 135767) from the SU! Holiday Catalogue. This is one of those stamp sets that I looked at and thought I wouldn't buy, but of course then I started to see some amazing cards posted on Pinterest and SU! Demonstrator blogs. Darn! And of course now I own it! Love this card made by Alison Solven. She stamped her images and then cut it to look like a window frame. Love it! This card was made by Yvonne Jackson. It's hard to see from the picture, but this has a fancy closure where one end tucks under the ribbon. 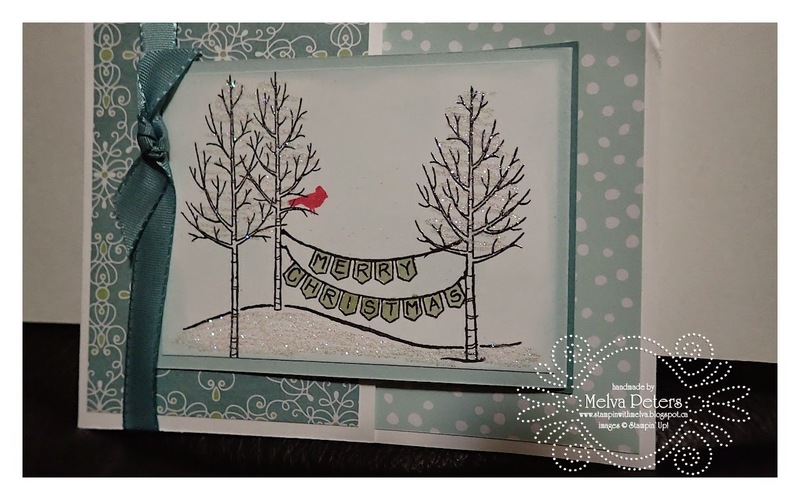 I can't wait to play with this stamp set and will share more when I do! If you want to order this stamp set you can order online or email me.